ATTENTION: Enforcement in “B” lots and hourly spaces will now begin Monday, February 4th at 6:00 a.m. Parking in “B” lots and hourly spaces will still be open through Friday, February 1st (parking in these areas on weekends is free). Campus Parking Services offices will no longer have extended hours; the offices will be open Monday through Friday from 8:30a.m. to 5:00p.m.. Please check the main college website for any updates on closures due to inclement weather. Thank you for visiting NOVA's Parking website, where you can order a permit, pay/appeal a citation, purchase a daily permit and find more information about NOVA’s parking rules and regulations. 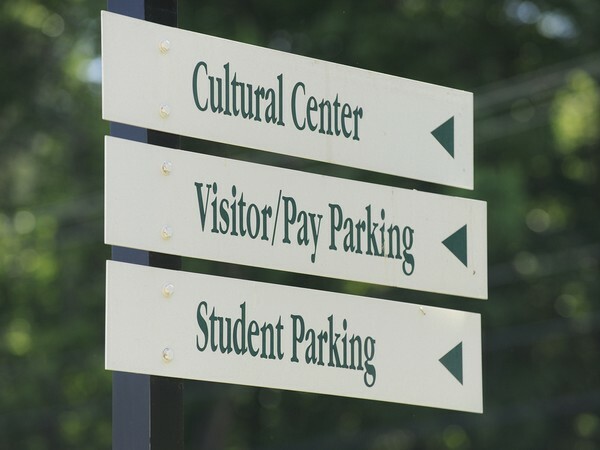 If you need assistance or have any questions, please visit any of our six Campus Parking Services offices or click on the ‘Contact Us’ button below. Students may park in “B” lots for FREE without a permit, after 3:45 p.m. on weekdays and anytime on weekends. 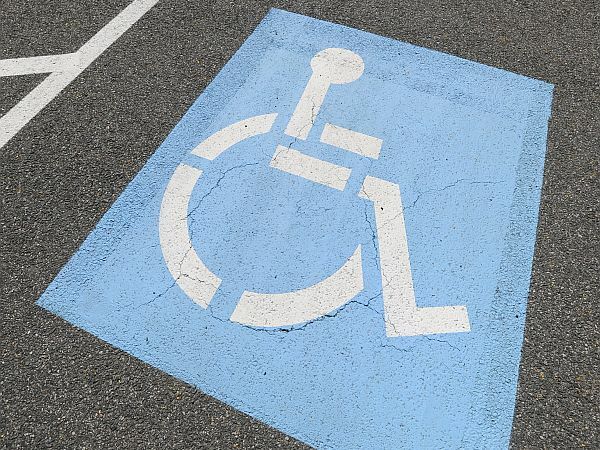 Check out our discounted flex parking options! Hourly payment is now available in any B-Lot or Metered space with discounted bulk rates! 60 hours for $70; 30 hours for $40. Prepay and app required. Reserved vanpool and carpool spaces available at all campuses! Login to the Parking Services portal to manage your account and billing information, view payment history, etc. Avoid lines by buying a permit online for a $10.00 discount! 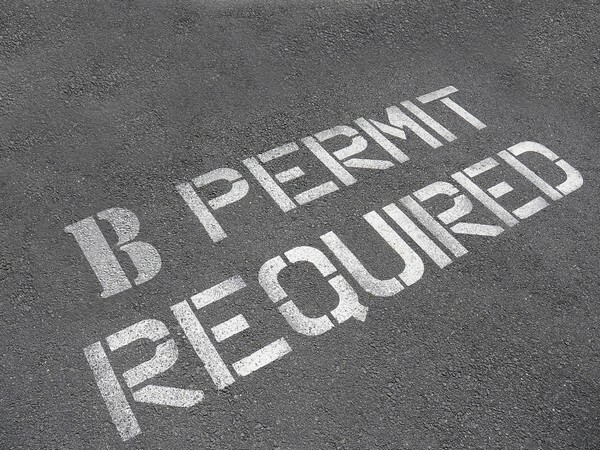 Student “B” permits can be purchased online for $80. Get all the information you need about Parking Services in this comprehensive brochure Effective Fall 2018. Need to submit a form? Download any/all of the necessary parking forms from one convenient place. Are you curious about our parking fees and fines? Find out more information here! Received a parking citation in error? NOVA makes it easy for you to appeal parking citations. NOVA provides a quick and easy solution using just your citation number or license plate to pay a ticket. Check to see if the questions you’re looking for are answered in our frequently asked questions. For more information, please contact NOVA Parking Customer Support. Permits available for purchase for Summer 2019. No permit required in “B” lots. 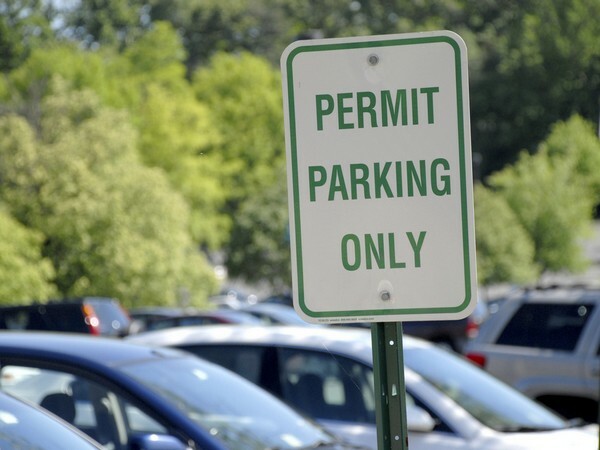 Parking enforcement on Student "B" Lots begins at 6:00 a.m. Students are not required to display a permit while parked in a "B" lot after 3:45 p.m. on weekdays or anytime on weekends. Chat directly with a Parking Services Representative.